Looney’s Southern B-B-Q (14680 Washington Avenue) – This under-the-radar bbq joint sells their own line of sauces and has a large banquet facility available. Naan & Pasta (1865 Orchard Street) – This Italian and Indian restaurant features many traditional Italian dishes, with a selection of curries and Indian fare. 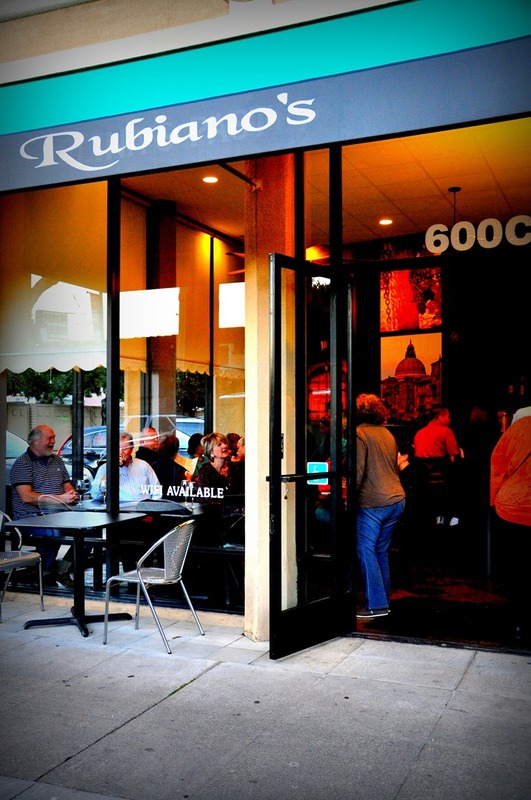 Rubiano’s Pizzeria (600 Dutton Avenue) – This gourmet pizza place has completed a remarkable remodel of a site that had been vacant for some time; they feature pastas, stromboli and Drake’s on tap. Sistas Soul Food Kafe (571 Bancroft Avenue) – This location has been recreated as a warm and inviting place for comfort foods, such as smothered porkchops, fried chicken and catfish. Sistas prides itself on customer service, freely offers samples of its menu, and offers catering and delivery services. T4 (1443 East 14th Street) – This tea spot is the first American location of this extremely popular Taiwanese milk tea chain and has immediately made its mark here with its selection of flavors, teas and snacks. 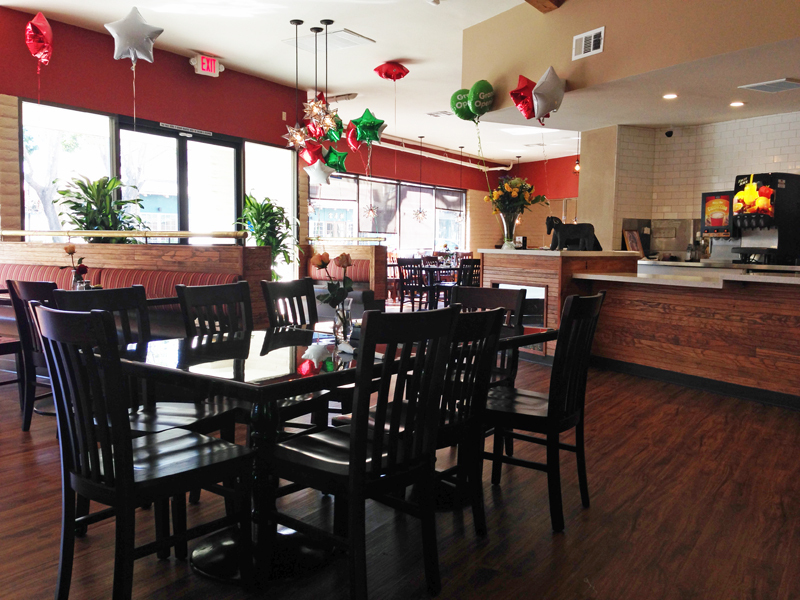 Taste of the Himalayas (1269 MacArthur Avenue) – fused the menus from CreAsian with the popular Indian and Nepalese dishes of the original Taste of the Himalayas (located in Berkeley) and created a one-of-a-kind destination for rich and varied options. Tequilla Grill (1350 East 14th Street) – This local favorite re-opened in February after a significant renovation prompted by a 2012 fire. Specializing in Mexican fare, Tequila Grill also features a broad breakfast menu. 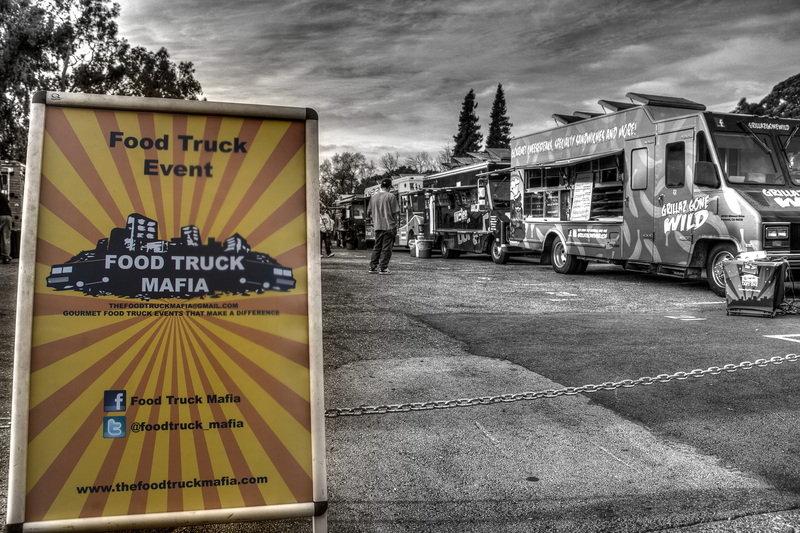 San Leandro Street Eats – In addition to the new and re-opened restaurants, Food Truck Mafia’s San Leandro Street Eats, located at the corner of Hays and Davis Streets every Tuesday evening, remains a popular destination. The weekly line-up changes allowing for gourmet food lovers a constant array of options from which to choose. We’re also aware of at least a few new food options scheduled to open in 2014. Keep an eye on San Leandro Next for frequent updates.